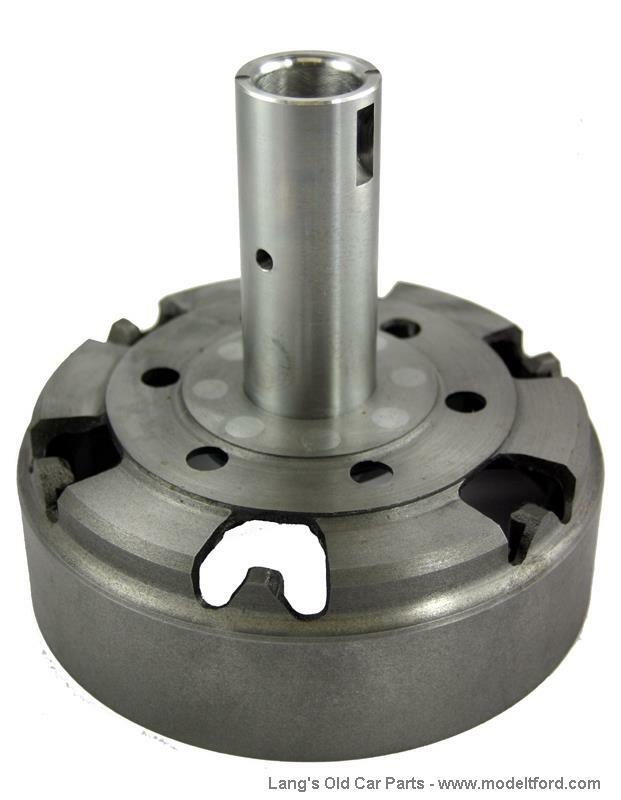 REFUNDABLE CORE CHARGE: A rebuildable brake drum for an CORE REQUIRED. WE MUST HAVE YOU DRUM FIRST TO REBUILD. Core with a reusable gear required. Gear must not have damaged teeth or be severely worn. Shaft must not be worn more than .001. We will pay $20.00 for extra additional rebuildable cores.